New technology, automation and changing business trends and consumer habits are driving significant job losses in some industries. As the job market evolves, some once-thriving professions are disappearing. CareerCast recently examined data from the U.S. Bureau of Labor Statistics, as well as its own online jobs database, to identify the 10 most endangered jobs of 2016. With an anticipated 28 percent decline in employment by 2024, mail carriers top the list of dying jobs. Although many Americans communicate these days by email and text instead of snail mail (the U.S. 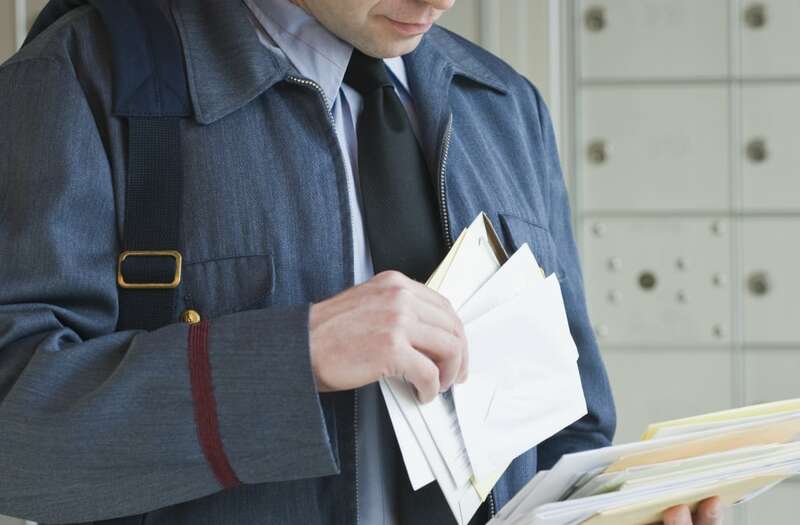 Postal Service), CareerCast says the mail carrier field has another formidable foe. "The bigger impact on the postal field's hiring outlook for the future is the automation of sorting and processing," says Kyle Kensing, CareerCast online content editor, in a press release. Were you surprised to see which jobs showed up on CareerCast's list? Sound off below or on Facebook. These Are the 10 Highest-Paying Jobs in the U.S.